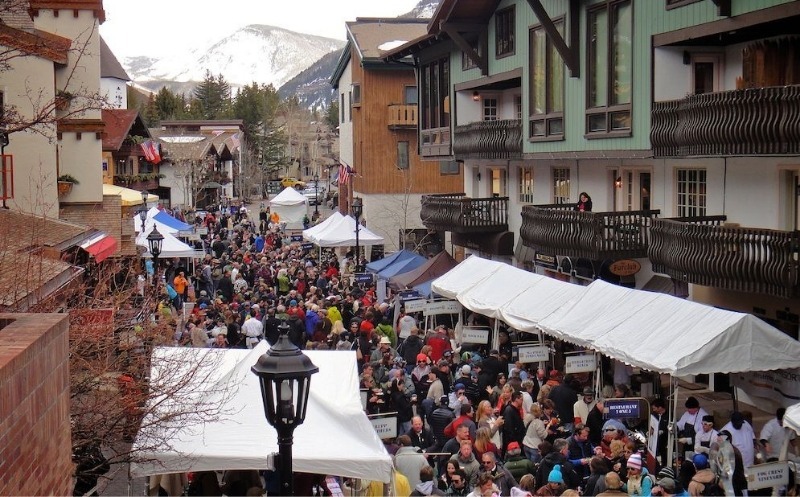 Why Taste Of Vail in Colorado? The French have two words for food-lovers but are you a gourmand or a gourmet? 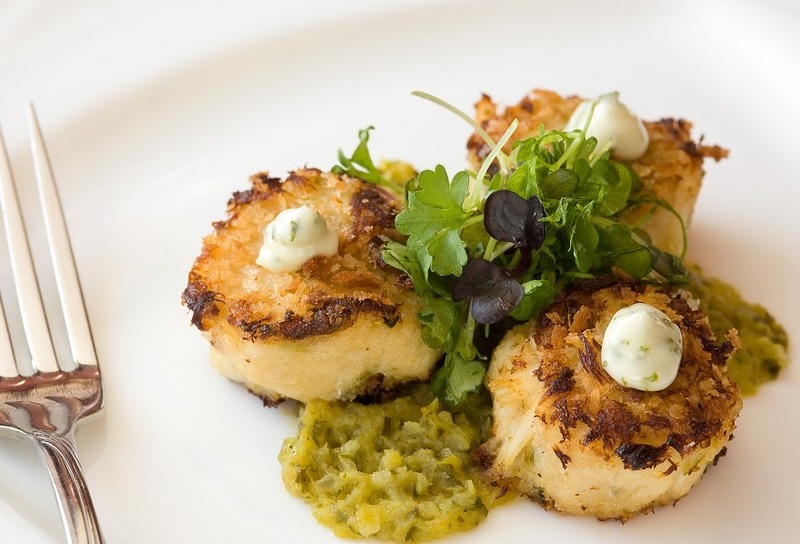 Held at iconic locations throughout picturesque Avon and Beaver Creek in Colorado, The Vail Festival is The State’s premier spring food and wine festival which showcases the finest chefs in Vail and the nation's top vintners. That’s wine-makers and merchants, if you’re a gourmand. 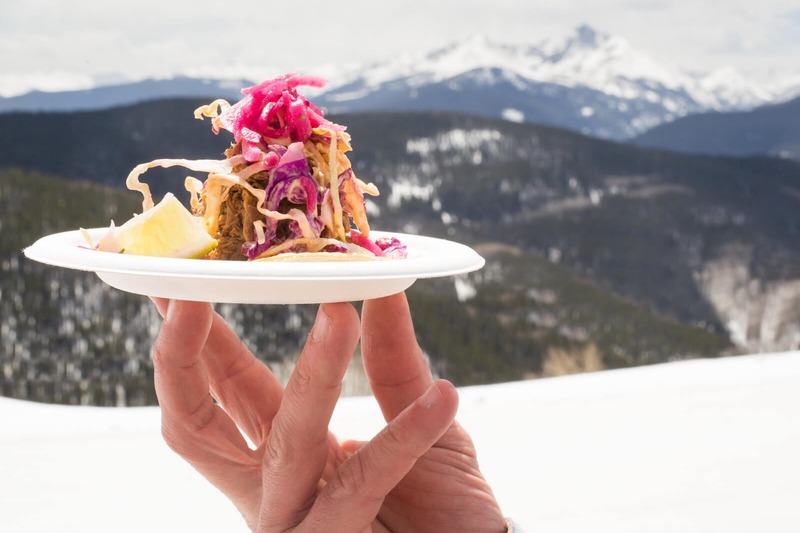 What's so scrumptious about Vail's Foodie way of life? This unparalleled wine and culinary spectacle is a platform for promoting the Vail lifestyle via the community's ever-evolving love of food and wine. But apart from luscious scenery, alpine skiing and fresh Rocky Mountain air, what can you expect? Well there's dinners, special guests and seminars. 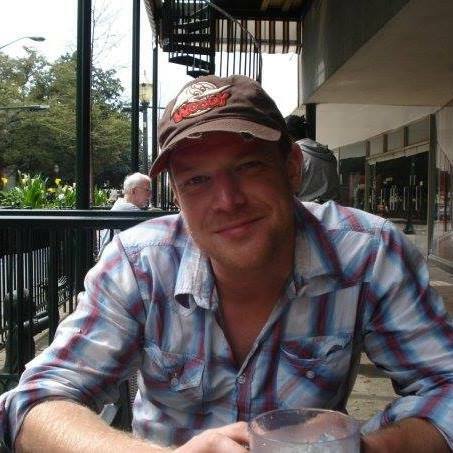 Meanwhile a Signature Pass will gain you access to the four signature events: Debut of this year’s best Rosé wines, The All-American Lamb Cook-off, the Mountain Top Tasting and the Grand Tasting and Auction. If all that ain’t enough to warm your cockles, you can stay in the lap of luxury at the Vail Marriott Mountain Resort. You better hurry, though - with the festival just around the corner, you only have two shakes of lamb’s tail to click the link for tickets, info and accommodation.